Luxury holiday villas in Le Thor. A five star country house with private pool near L'Isle-sur-la-Sorgue, Vaucluse, Provence. A villa made for outdoor living that has been finished to a very high standard. The villa sleep 12 guests. 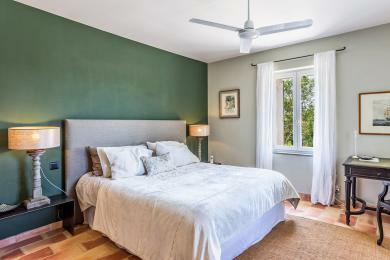 Spacious family villa with private pool located in Le Thor, Vaucluse, Provence. 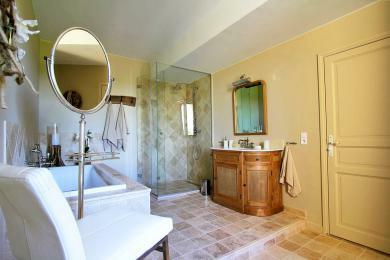 This luxurious and authentic bastide is located on 5000 m2 private grounds so privacy is assured. At a 5 minute drive from the picturesque villages of Isle sur la Sorgue and Le Thor. Also with guesthouse. The villa sleeps up to 14 guests.